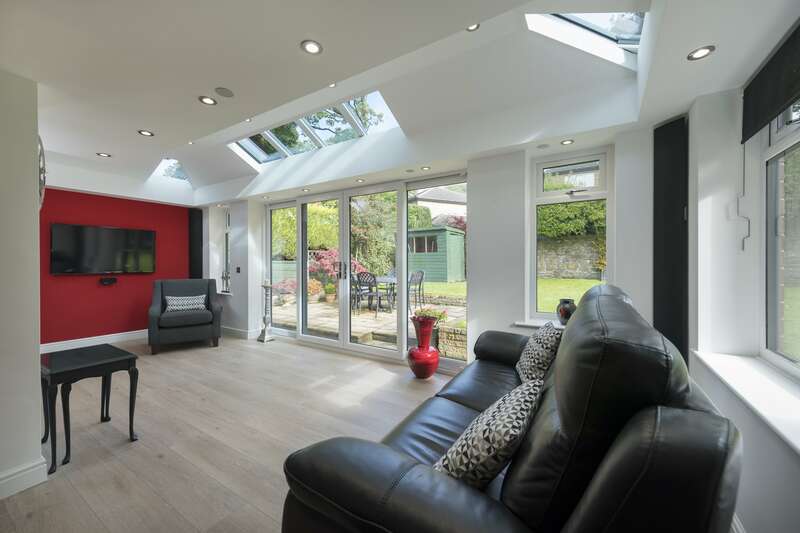 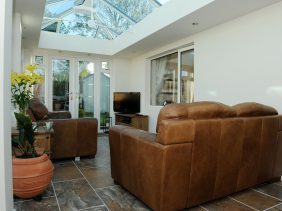 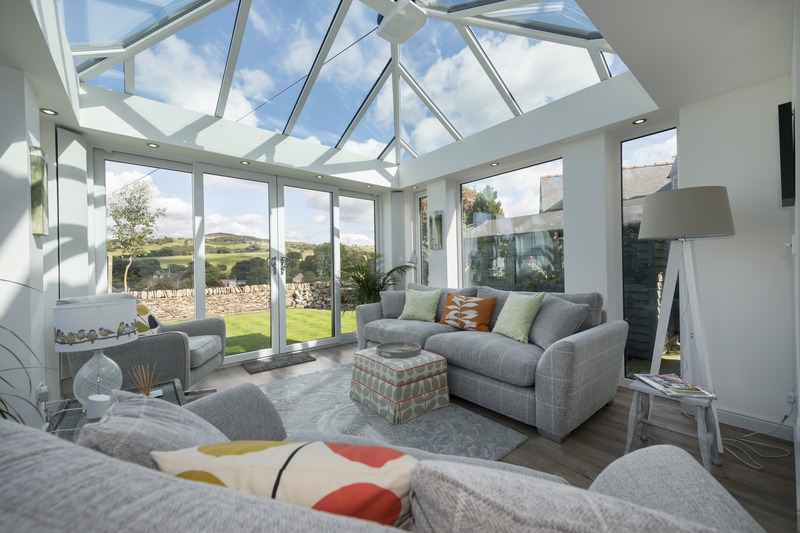 Live more luxuriously, immersed in natural daylight with the game-changing addition of a conservatory. 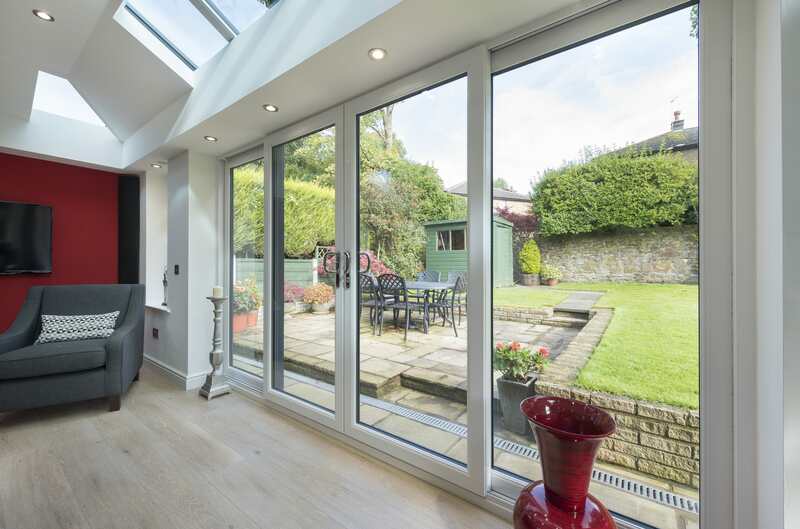 For a very reasonable price, your residence can be transformed, with all family members benefiting from the addition of a stylish and versatile new space. 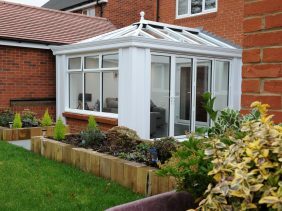 At CTG Windows, we’re specialists in making conservatories and orangeries of every kind. 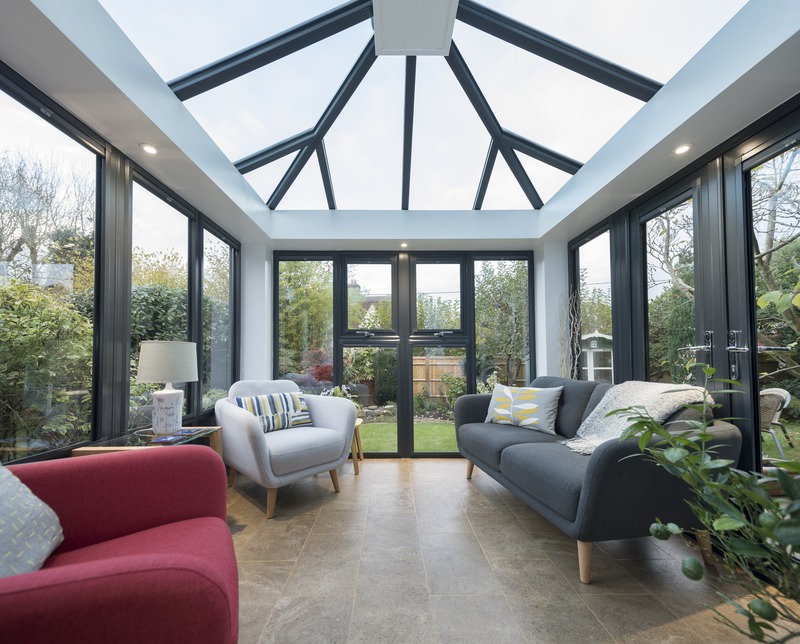 So whether you want yours cosy or cavernous, traditional or contemporary, simple or ornate, curved or square, gabled or pitched, we’ll design the perfect bespoke solution for you. Our conservatories and orangeries come with a comprehensive guarantee. 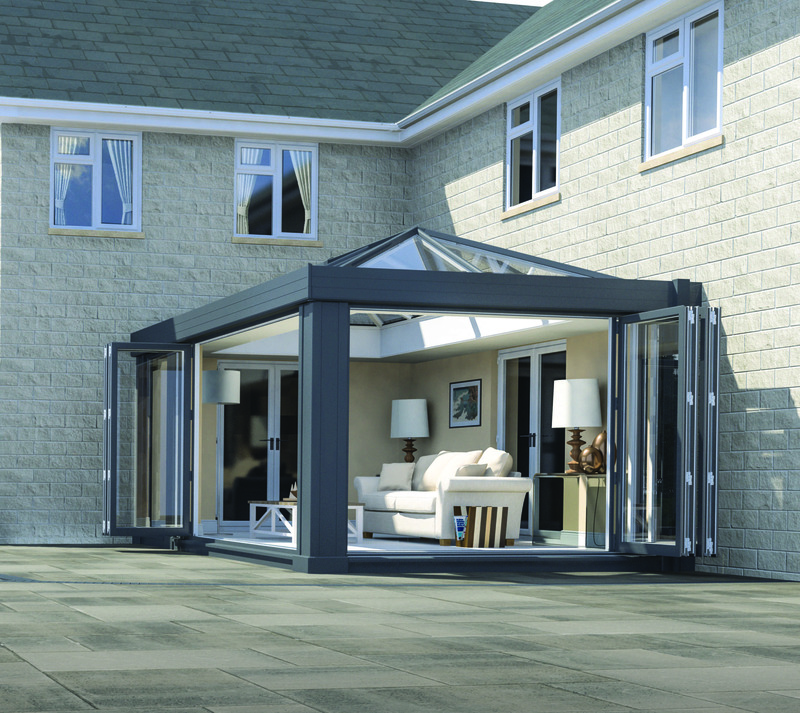 Thanks to the quality of our craftmanship and our knowledge of the latest manufacturing techniques, your installation will be weatherproof, energy efficient and comfortable in all seasons, ensuring year-round pleasure for you and your family. 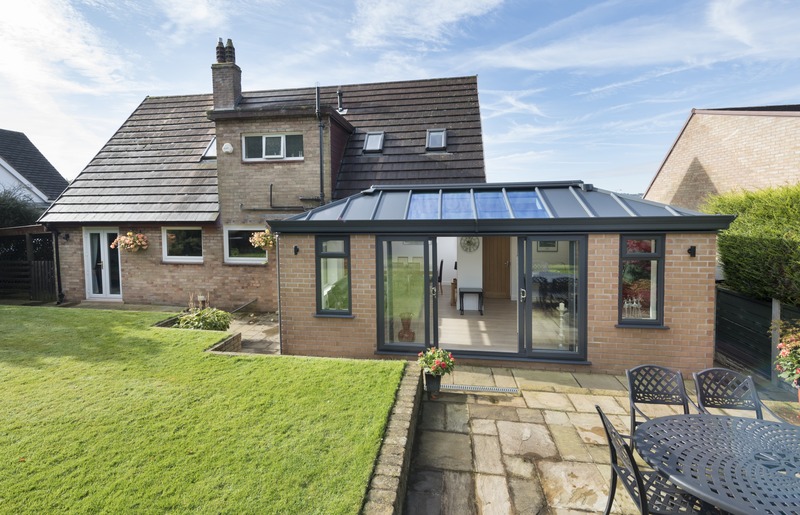 Increase your home’s footprint. 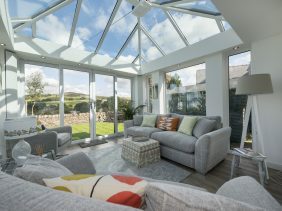 Flood your world with light. 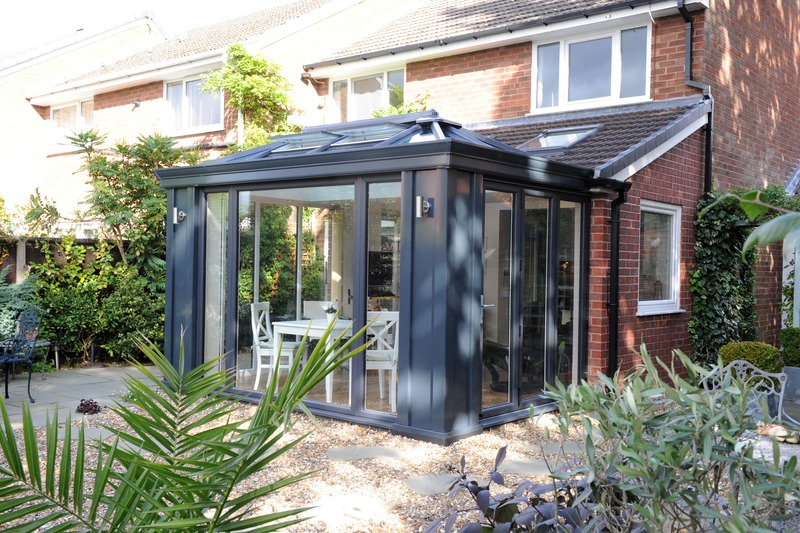 Our designs are based around families like your – we get that your needs change over time and that sometimes a little extra elbowroom is essential to maintain the equilibrium. 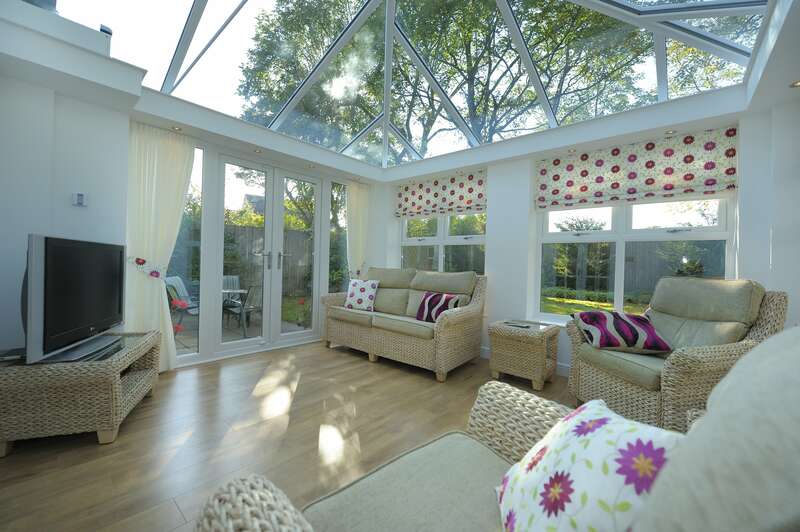 A bespoke conservatory is the perfect way to accommodate your families’ evolving needs. 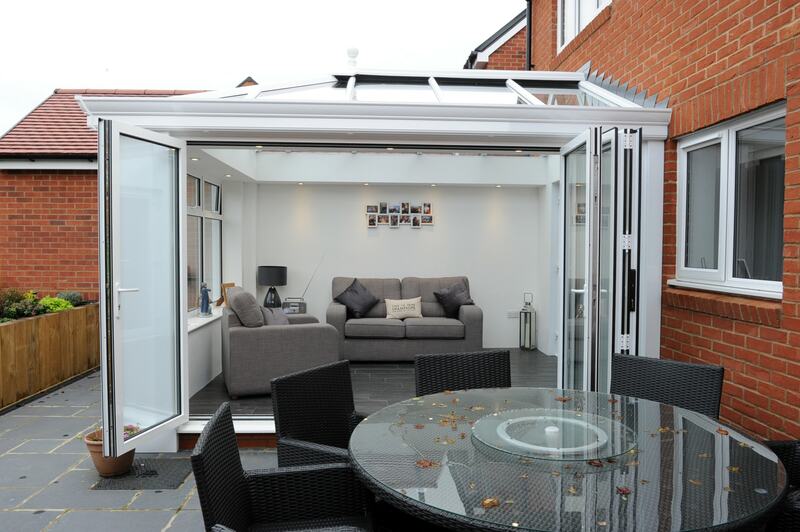 The new multifunctional space will give everyone the space to thrive and live in harmony. 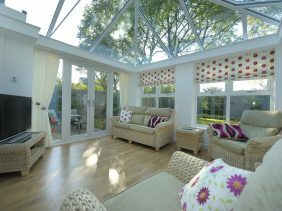 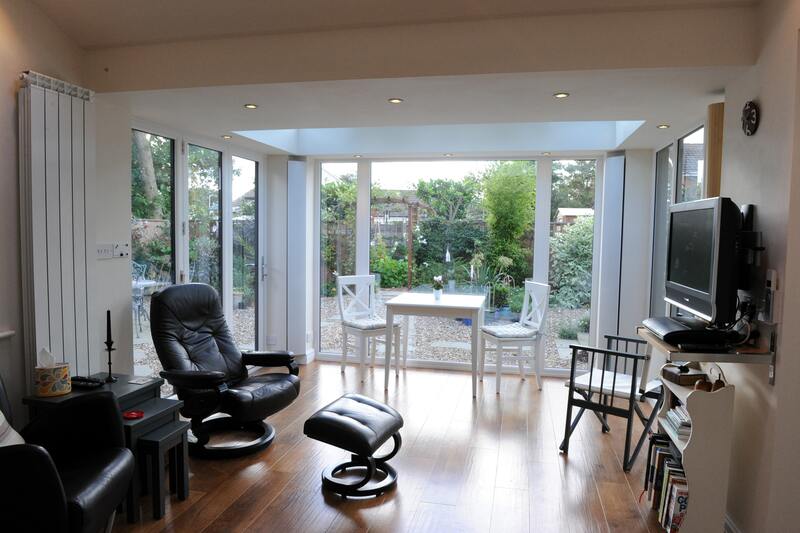 In your quest to find the ideal conservatory, big decisions will need to be made. 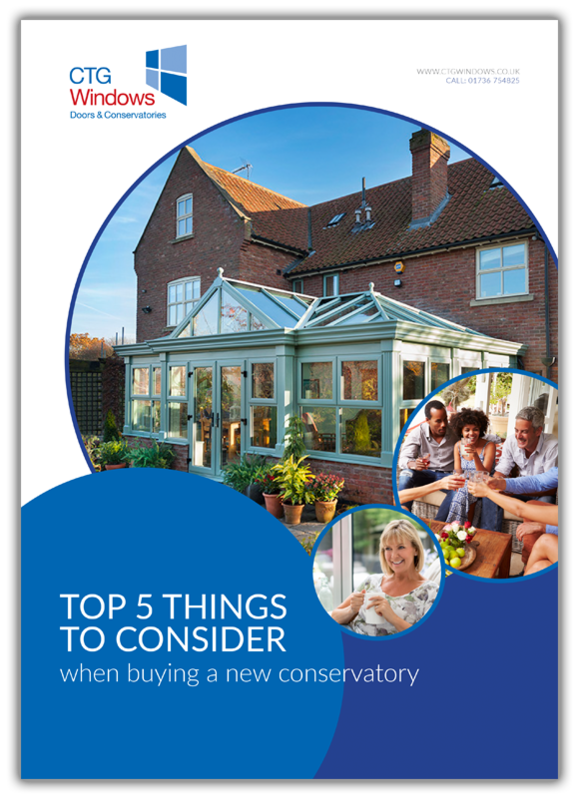 In our colour brochure, we’ve condensed the five most important points for you to consider. 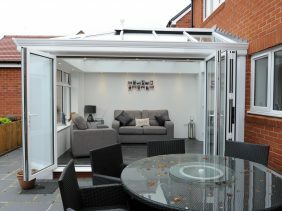 Through clear images and simple descriptions, we guide you towards the installation of your dreams. 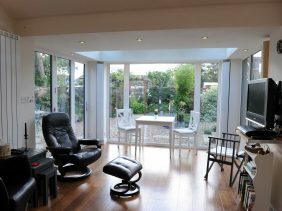 No two families are the same. 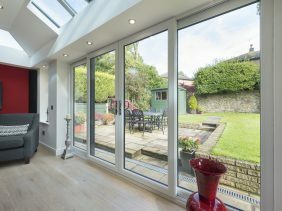 No two homes are the same. 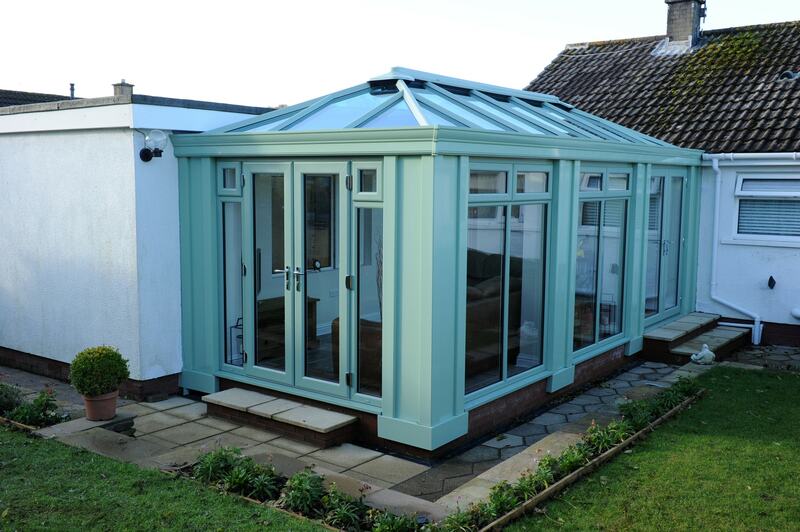 So what a terrible mistake it would be for us to mass-produce conservatories in the hope that one size would fit all. 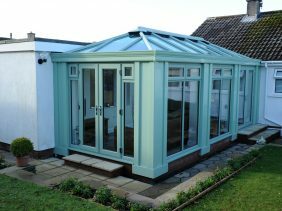 We’ll never impose our ideas on you – instead, we’ll invite you to get creative with your design, choosing the colour, character and decorative details of your new structure from an almost unlimited range. 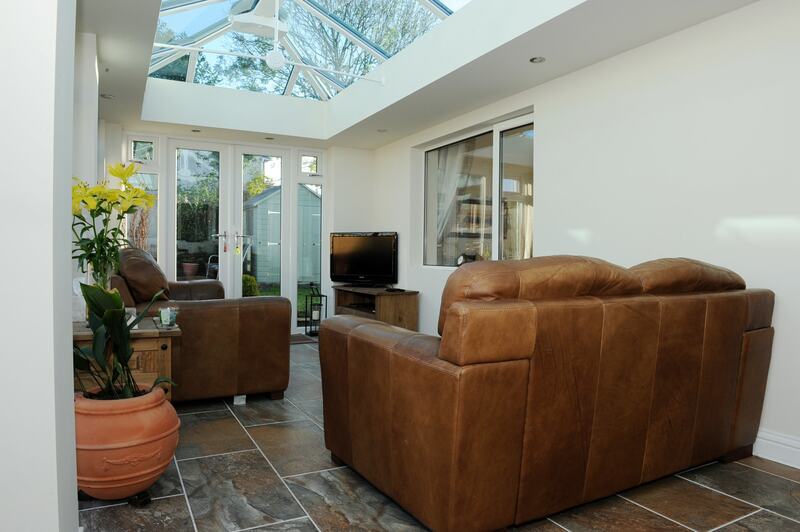 Our mission is simple: to install a conservatory that blends with your home and reflects your style preferences.